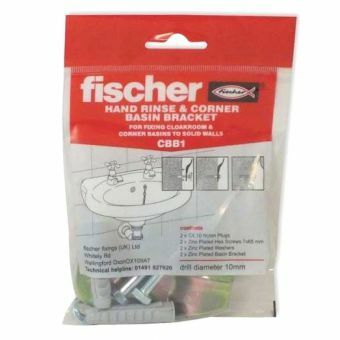 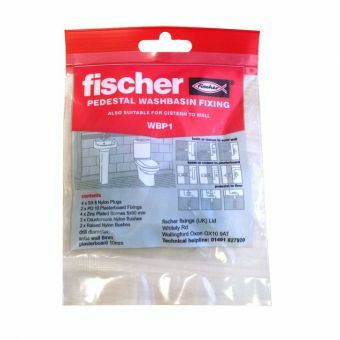 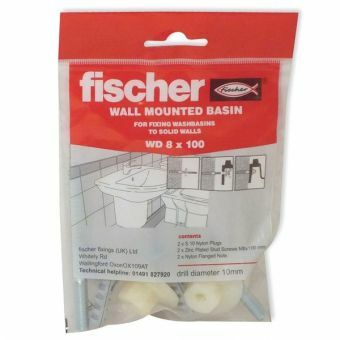 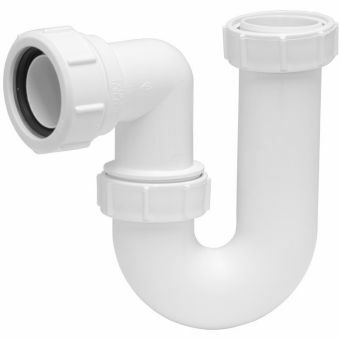 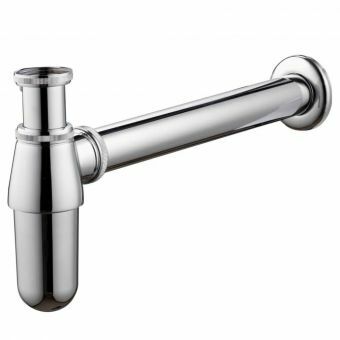 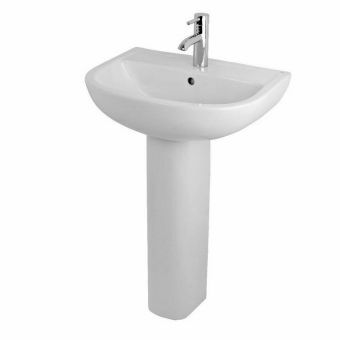 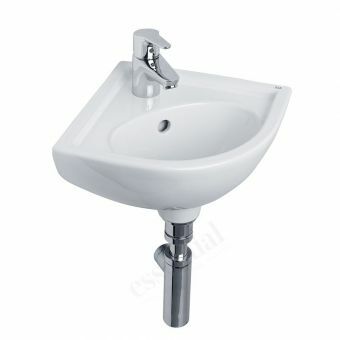 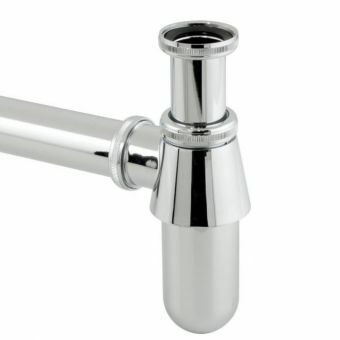 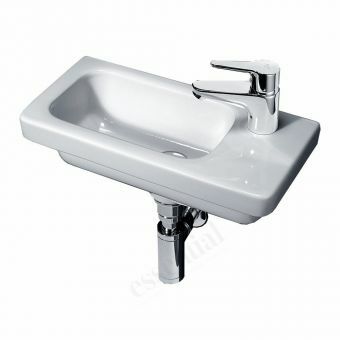 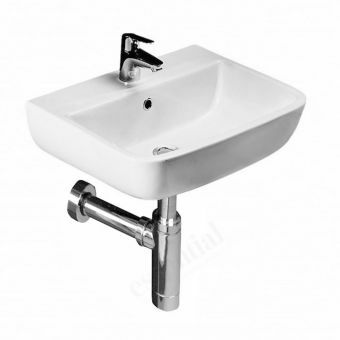 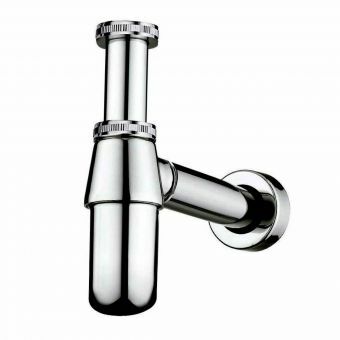 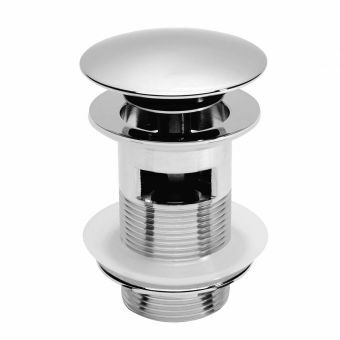 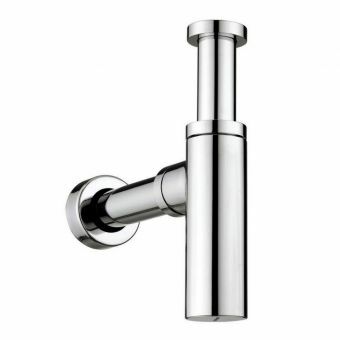 Fischer Basin Fixing Bolts£11.10 inc.VATAn essential for any wall hung bathroom sink. 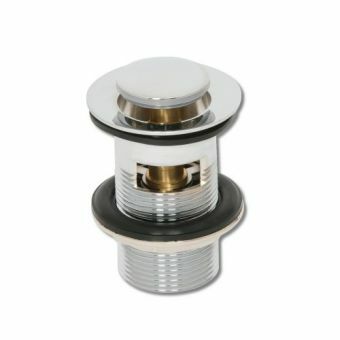 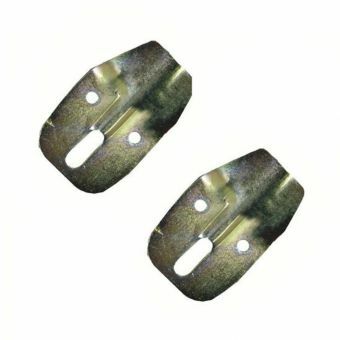 Pair 10mm x 120mm basin fixing bolts including plugs and nuts. 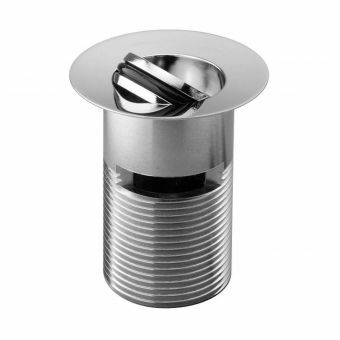 Origins 1-1/4 Inch Chrome Plated P Trap£43.00 inc.VATChrome plated P trap for bathroom basins. 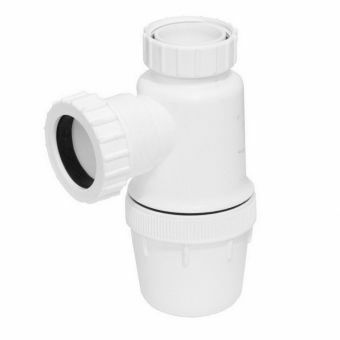 300mm extension tube and wall flange 75mm seal. 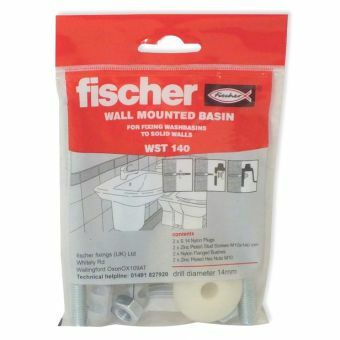 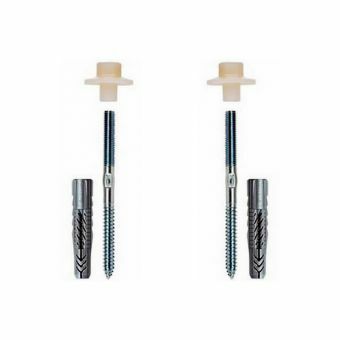 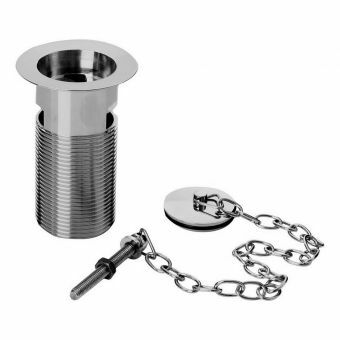 Origins Basin and Pedestal Fixing Kit£9.50 inc.VATPremium quality fixings, zinc plated screws for pedestal washbasin fixing also suitable for cistern to wall fitting. 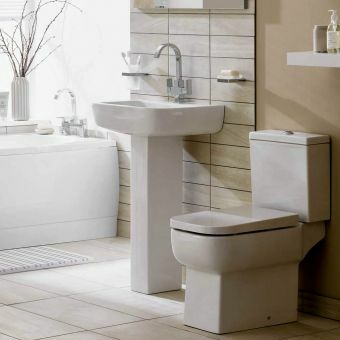 Origins ceramic ware is all about open, accessible spaces that let light and air into your bathroom area in a balanced way. 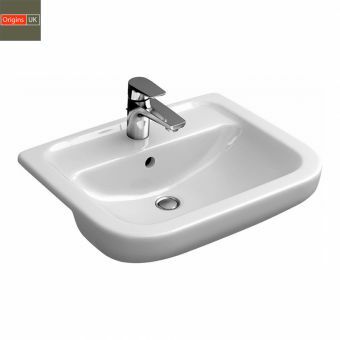 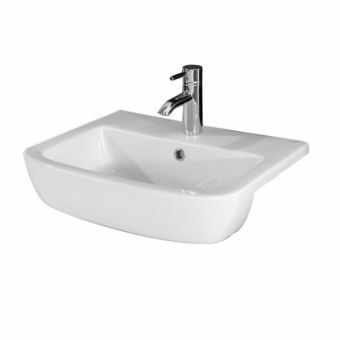 Reflecting this approach, the Origins design team have created a series of basins that have been cast from high quality ceramic in pure white that is resistant to scratching, water and bathroom cleaning products. 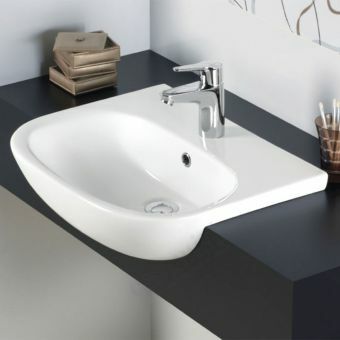 Stylised into Origins signature collections of Smooth, Square and Curve, these lines have their own unique character. 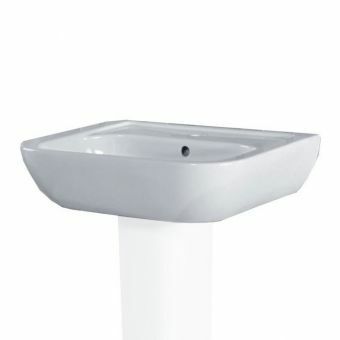 Wall hung and pedestal options are both to be found here, created in tablet shapes that draw heavily from the refreshing simplicity of European styles. 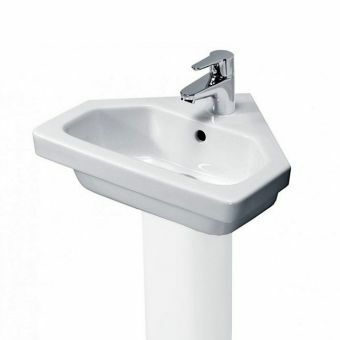 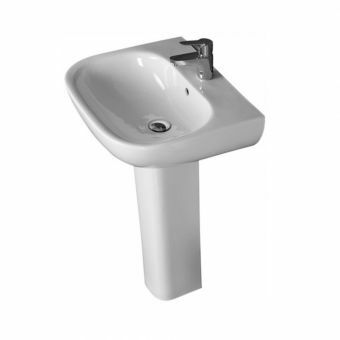 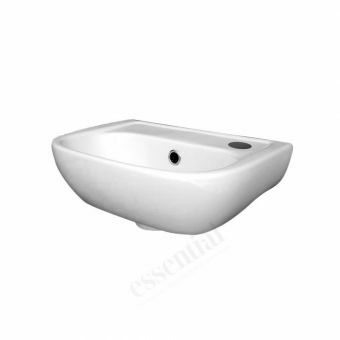 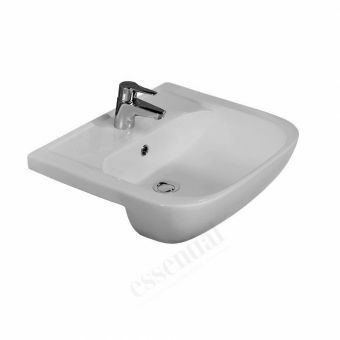 Each basin has a broad bowl, giving a generous amount of water when filled. 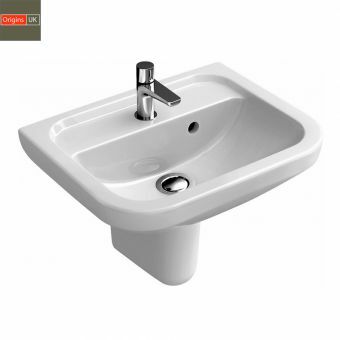 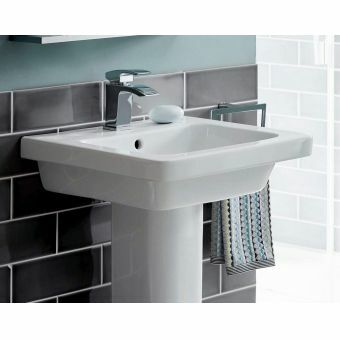 The cloakroom space is also catered for here, with basins that take a smaller, slimline profile that can fit in and around existing furniture with ease. 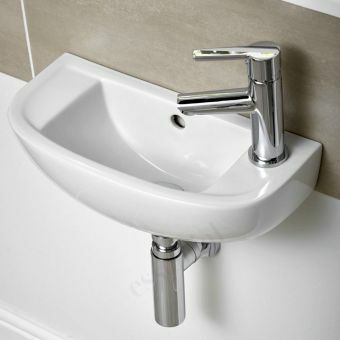 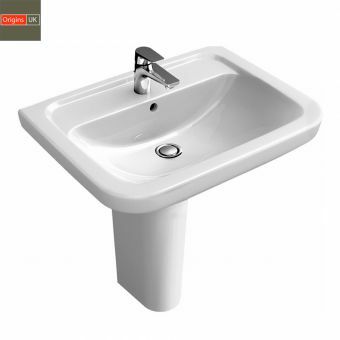 Semi recessed basins allow for a continental style arrangement, fitted to the countertop or work surface for an elegant and streamlined finish.